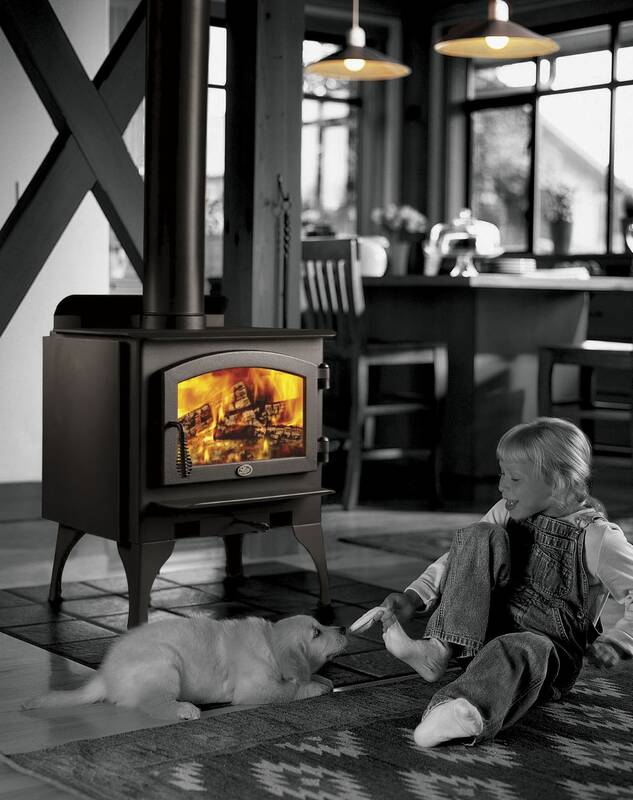 Experience the performance and quality you’ve come to expect in Lopi wood heaters in two mid-priced economy models. 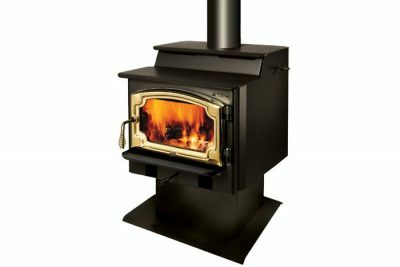 Without compromising construction or function, Lopi has produced the Republic wood heater line that’s designed to be affordable, good looking and just plain heats. 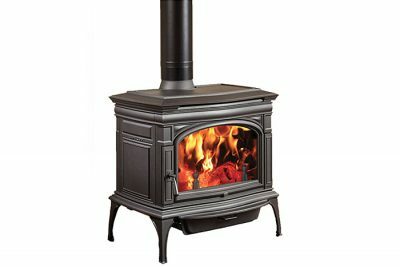 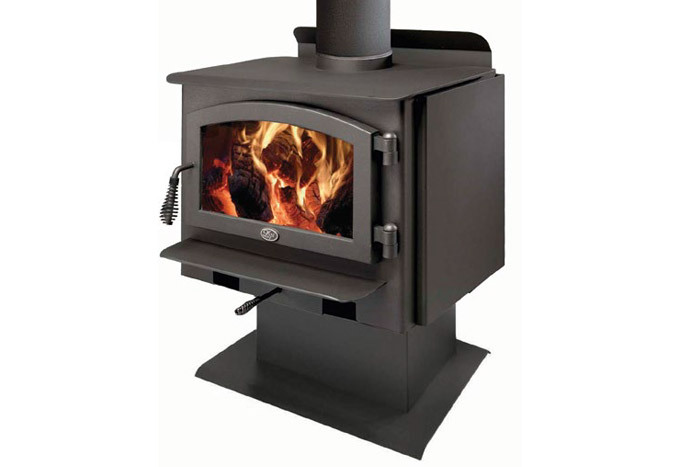 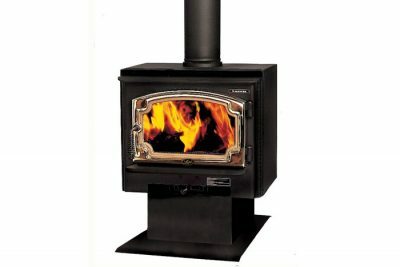 The economically priced Republic™ 1250 is designed to heat smaller homes or for zonal heating specific areas or rooms. 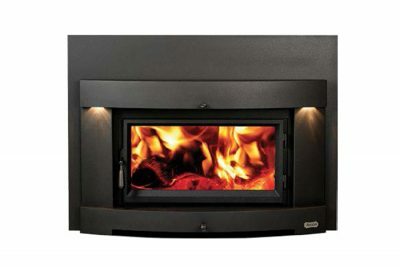 Features include large radiant heat transfer surfaces, fully lined ceramic brick firebox, heavy-duty steel construction, and the option of either steel legs or pedestal.